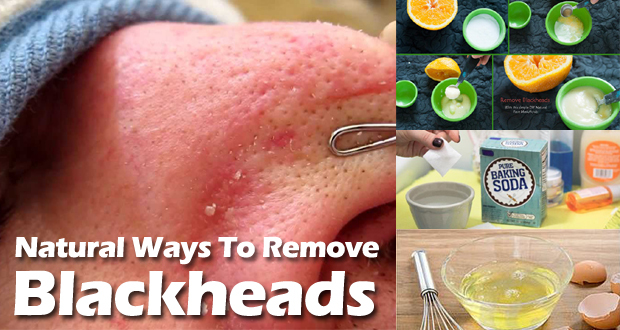 Use Lemon and Salt to induce eliminate Blackheads on Nose. Lemon and salt when mixed can become a very effective cleansing scrub. Lemon is rich in citric acid not only cleanses and helps make your skin brighter, but also fights off germs present inside your skin pores. It also regulates oil production in the skin. Salt, again having antibacterial properties, combats germs and bacteria that work to clog your pores. 2. 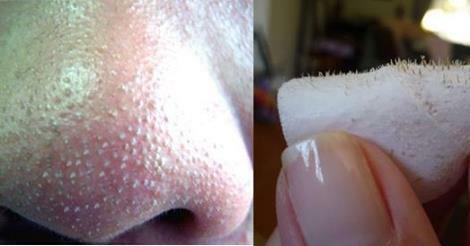 After that apply this mixture on your nose and even face, if you have blackheads there too. 3. 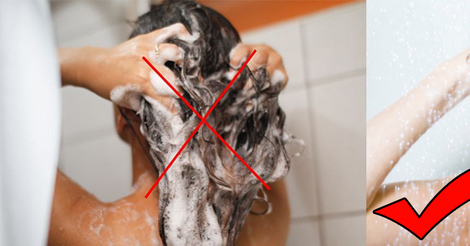 Gently massage the area in circular strokes. 4. 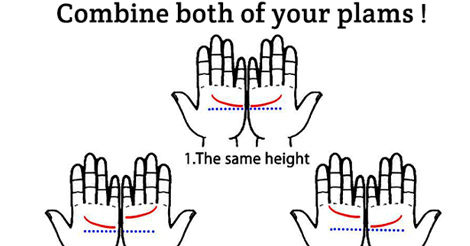 Do this for about 2-4 minutes. 6. After some time wash off your face with cold water so that any pores that may have opened, get closed again. Do this process 1-2 times a week, but not more than that. Remember not to go out in the sun after applying lemon juice because it makes your skin too sensitive to sunrays.